Retirement Daze: Who Dat Nation! There was no doubt that we had entered die-hard New Orleans Saints territory when we stopped at the Louisiana welcome center on Interstate 10 yesterday. 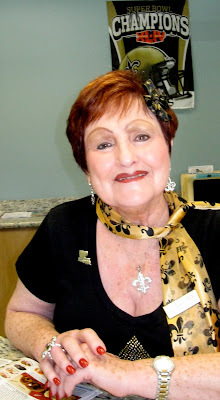 Barbara, behind the desk at the welcome center, was adorned in Saints’ colors and fleurs de lis here, there and every where. And, she was strategically positioned in front of a Saints poster. The other ladies who were welcoming travelers also wore Saints black and gold. A far cry from the visit that prompted a previous post about the same welcome center, which is a regular stop when we are heading to New Orleans on a day trip or overnight getaway. The previous post here chronicled a stop that was memorable because of . 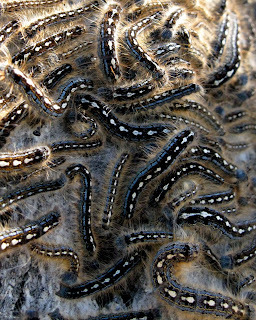 . . bagworms. Ewwww is right. They make me crawl just looking at them. Linda, sometime I'll be happy to fill you in on our mission trips and the God given adventures. I am going to the doctor tomorrow to see what he says about my knee. I'm through whining and need to get on with "things". I missed that post so went back to read it. 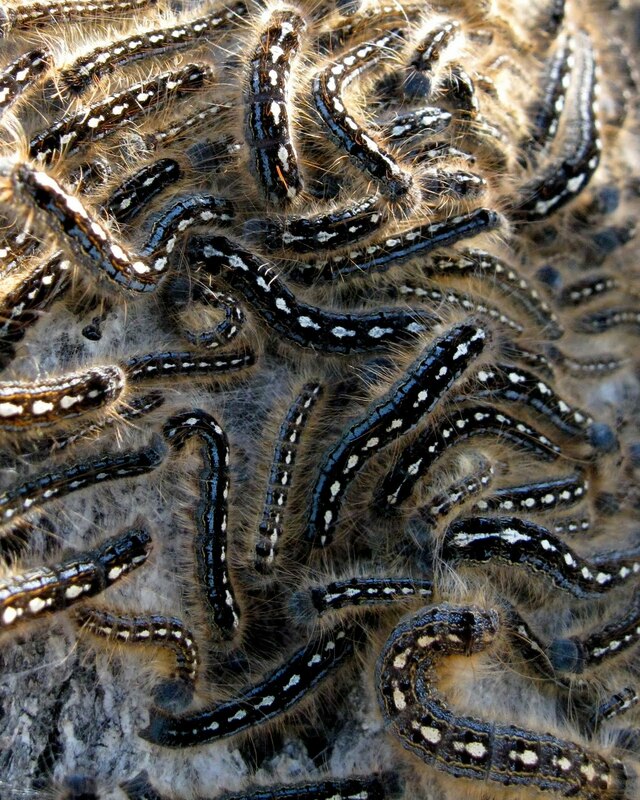 I am ever so glad I do not live in bag worm country. Yikes.